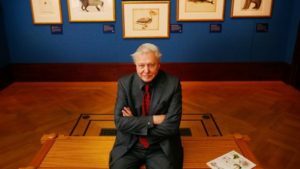 Sir David Attenborough has brought wildlife to people’s televisions for more than 60 years. He’s inspired many people to take an interest in animals. This BBC Newsround article has beautiful photos of seven creatures named after Attenborough, plus one more item in the non-animal category. Do you know what it is?